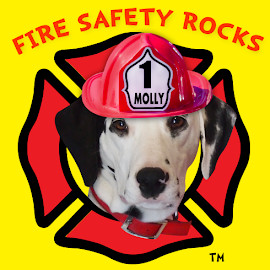 Fire Safety Rocks: Schools! 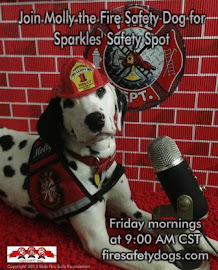 Skype with the Fire Safety Dogs FREE! 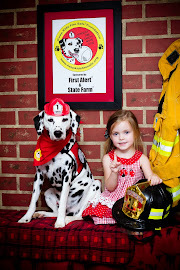 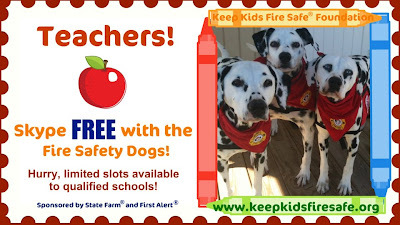 The Fire Safety Dogs need a great deal of help reaching schools to help keep children safe. 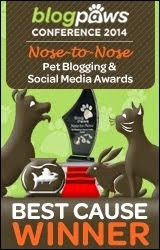 Can you help us spread the word please? 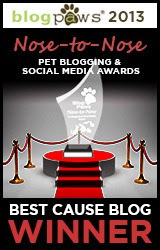 We will Skype for free! 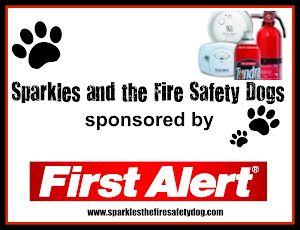 Brought to you by the Keep Kids Fire Safe Foundation and sponsored by First Alert and State Farm.